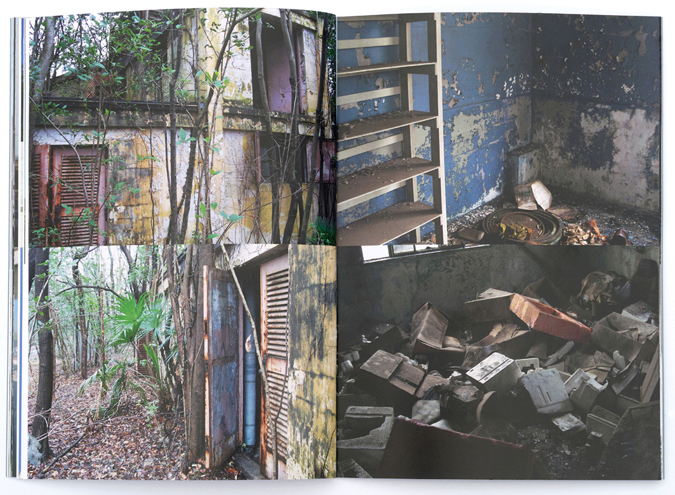 Empire of Rats is a publication combining text and photos which was developed as part of the Cine 3D = Port 3D research project for Estructuras de Excepción. Taking the abandoned IMAX Cinema in Barcelona’s Port Vell as a starting point, Empire of Rats expands outwards to explore the phenomena of modern ruins. 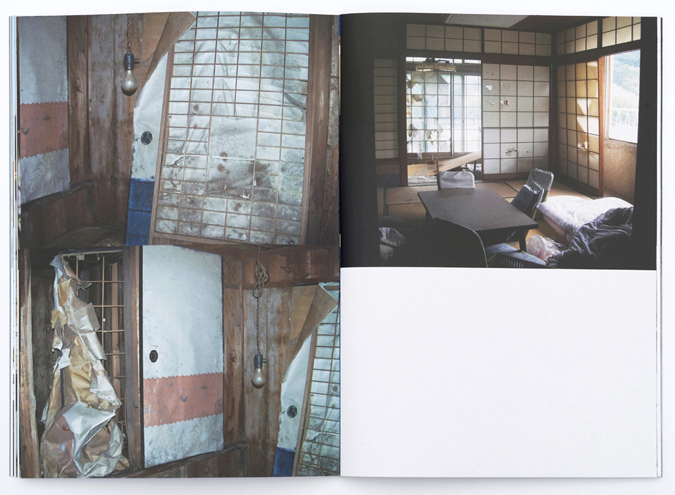 The text finds connections and dissimilarities with the ruins of present-day Tokyo, ghosts from the reconstruction of Japan in the aftermath of the Second World War. Post-war modernism, Nazi architecture, science fiction, and the dreams of capitalism are all invoked while examining the position ruins occupy in modern societies. 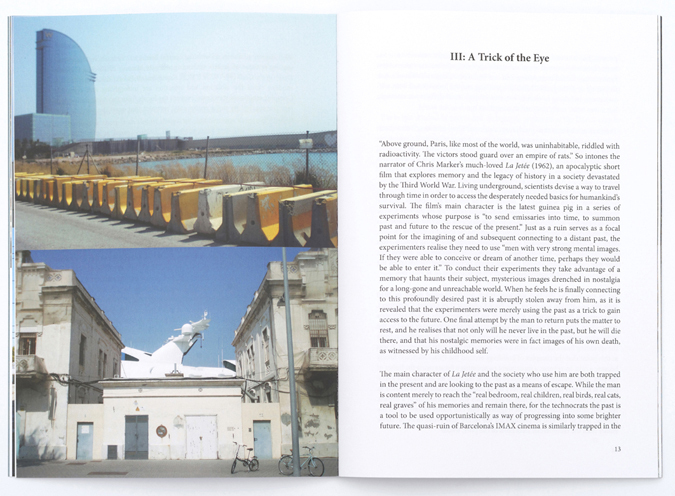 In returning to Barcelona, it seems that the commercialism of Port Vell and even the resurgent nationalism which is sweeping Europe are in fact merely other kinds of ruins, as society’s connection to its past, its concept of itself in the present, and the kind of future it wants to move towards, are manipulated and deconstructed. The text is accompanied by a series of photos taken in Port Vell exploring the rapidly changing landscape of Barcelona’s port. 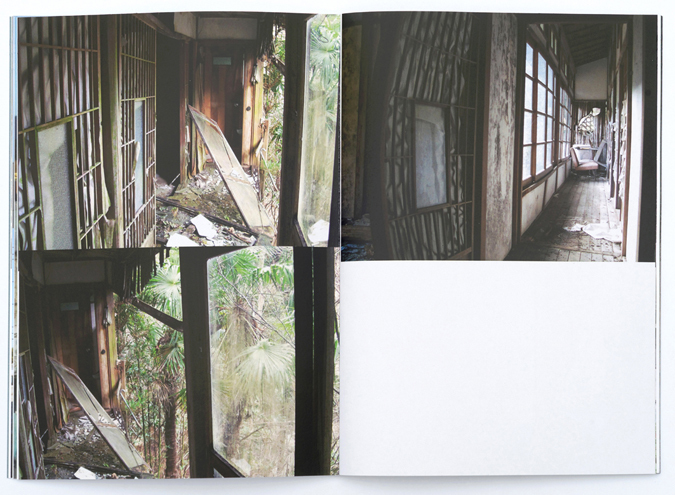 These images enter into dialogue with a second series of photos, taken of various ruins in Japan, including an American air force base and abandoned homes in the mountains around Tokyo. Text and photos by David Franklin. 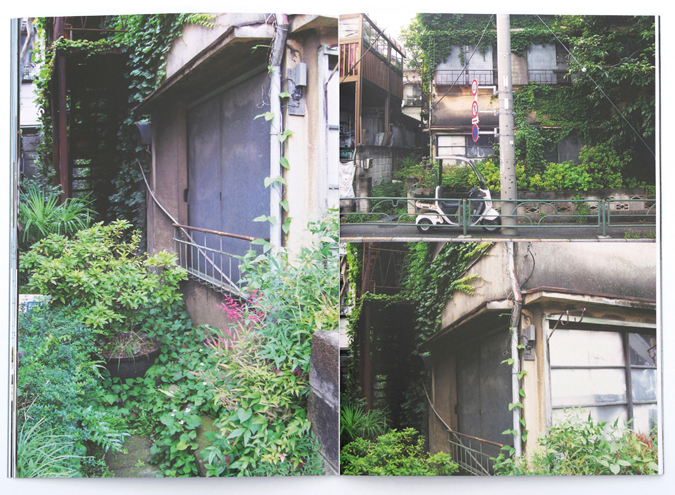 48 page publication (14.7 cm x 26 cm) including 40 colour photographs. Text in English and Catalan. 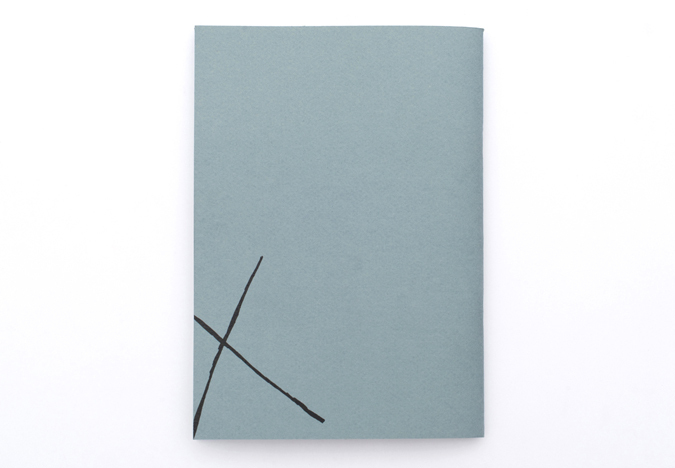 Published in a hand-numbered edition of 20 by Idensitat for the exhibition Estructuras de Excepción at Homesession, Barcelona in July 2016, as part of Estructuras de Excepción, a workshop led by Ángela Bonadies in July 2015 within the framework of the project Translocations by Idensitat. Translated by Anna Recasens. 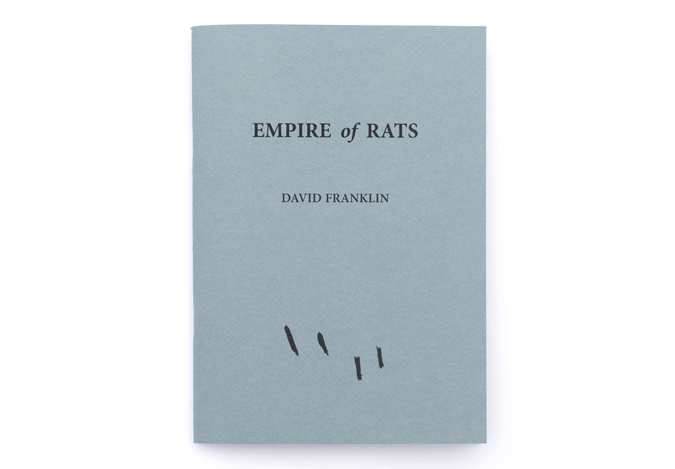 Additional translation by Marta Gracia and David Franklin. 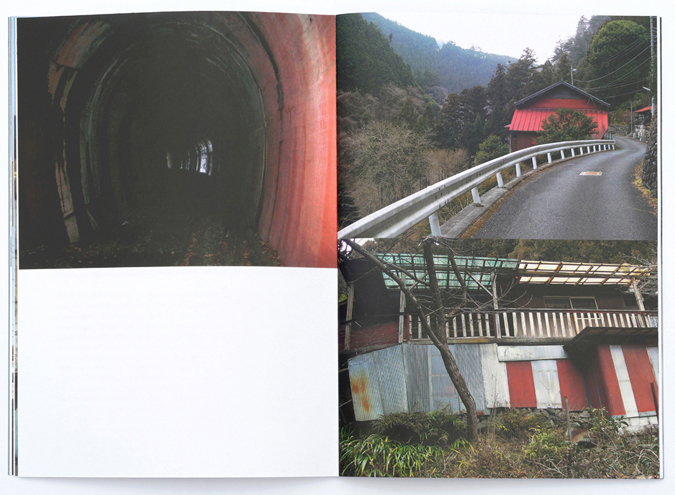 Design and layout by David Franklin. 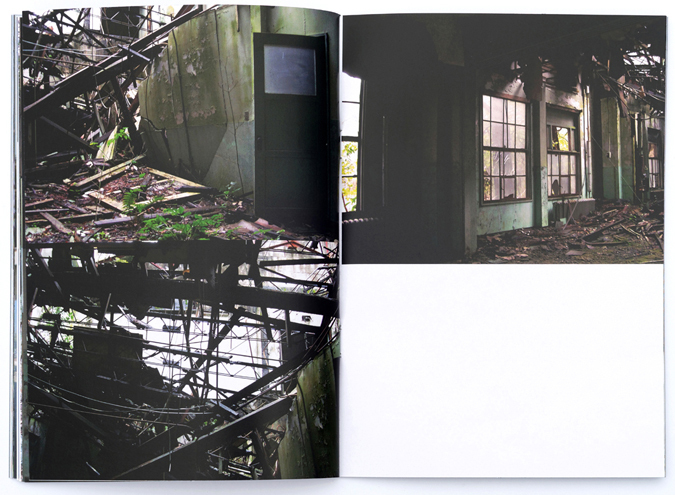 Publication photographed by Patricio Rivera.